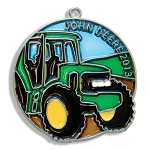 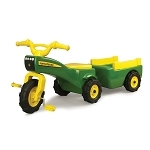 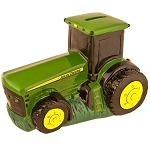 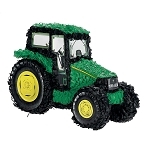 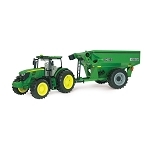 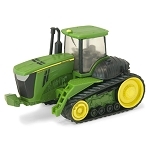 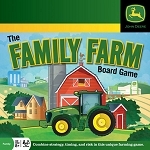 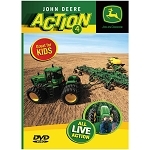 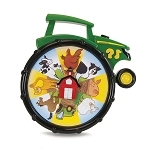 We realize that with the selection of over 5000 licensed John Deere products to choose from the task of finding the new items is time consuming at best. 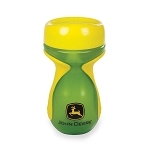 In an effort to make shopping for quality John Deere products easier for our great customers we have added this New Products section to our site. 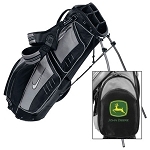 We hope that this makes shopping with us a little more convenient for you.